Where the price of oil goes, so goes Canada’s dollar. No other major currency is as closely tied to the value of its key commodity export as the loonie is to crude right now. 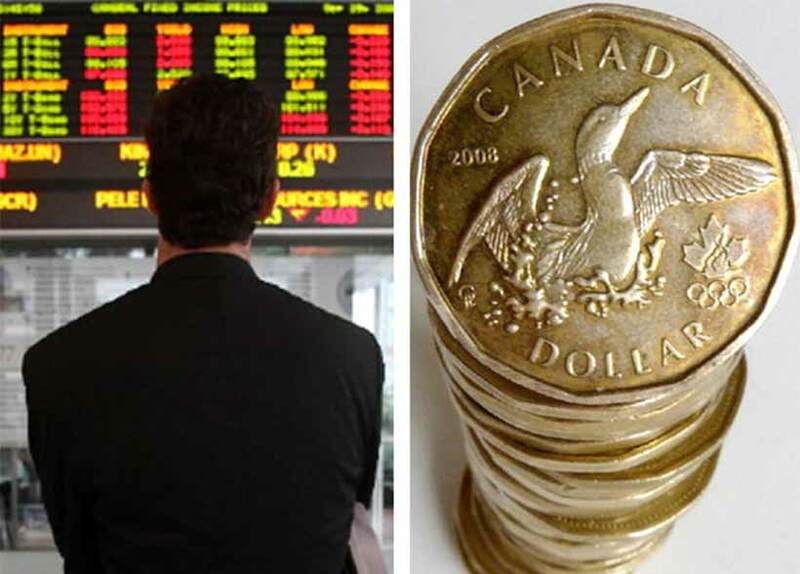 The correlation between the Canadian dollar and the benchmark West Texas Intermediate oil price is about 0.56, meaning the two have a strong positive relationship. That’s the closest association among 16 of the world’s most-traded currencies including the Australian and New Zealand dollars, Norway’s krone and Brazil’s real. Yikes! That’s not good. So what to do for those who are interested in USD stocks right now? I am now strongly considering maxing out my RRSP with only TSX stocks as temporary holdovers until the dollar gets closer to par. So why doesnt BoC just cut interest rates? Uhhh, @conserv i dont get a sense you do much thinking. You do realize liberals have only begun right? The weakness of the dollar is more to do with its connectedness to oil and the bad tenure of the Conservatives. Yes the very same Conservatives that you seem to adore. And once again this is what happens when you have Liberals in charge. I really love how the US is the currency of the world that it inevitably jumps back up. How exactly did they get into that position? In the early 90s we were in the same position. This is very cyclic. Just wait it out. Can I Retire Without an RRSP?